bargainista fashionista: Bargainista Fashionista is in more! Bargainista Fashionista is in more! 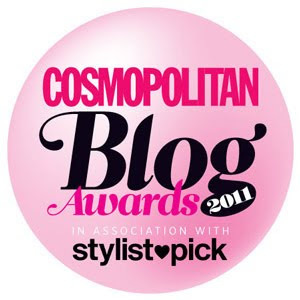 This week, bloggers take over more! magazine as the fashion weekly asks its favourite bloggers (including me!) to contribute their top tips and advice. So, see what I've got to say in the cover story, 218 amazing winter bargains from £2.50!, where me and my fellow fashion bloggers reveal where to shop for this season's hottest trends. 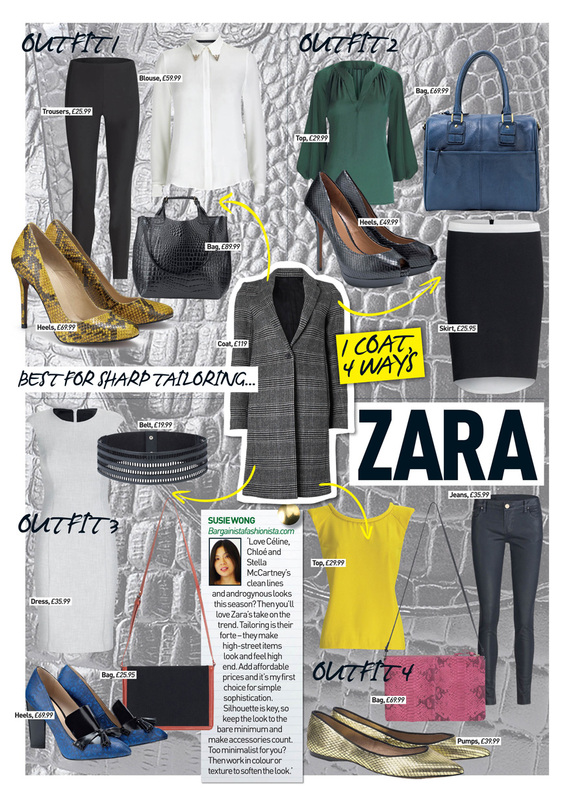 I got to wax lyrical about one of my favourite high-street stores, Zara, and why it's the best for sharp tailoring. Check out the luxe leather shopper on the page, too. It's on my Christmas wish list. Welcome to the world of Bargainista Fashionista! I'm so pleased you like my writing style. Hope you get yours, too. Me, my 2nd Day cape and… Alexa! Star in a L'Oréal ad with Cheryl Cole!